Ville Boston City of Boston Zoom in image "Ville Boston"
Québec has maintained an office in New England since 1970, recognizing the region’s importance as a neighbour and a partner in a wide array of sectors. The Québec Government Office in Boston’s mandate is to defend and promote Québec’s interests throughout the region and to foster economic, political, artistic, academic and institutional exchanges with the six New England states. Do you dream of studying abroad? Choose Québec: a great place to get new work experience, continue your studies, or do business! Celebration of Québec National Day in 6 New England States July 10, 2018 Last June, Québec National Day was celebrated throughout New England and it was a total success! Here's a recap of our festivities! 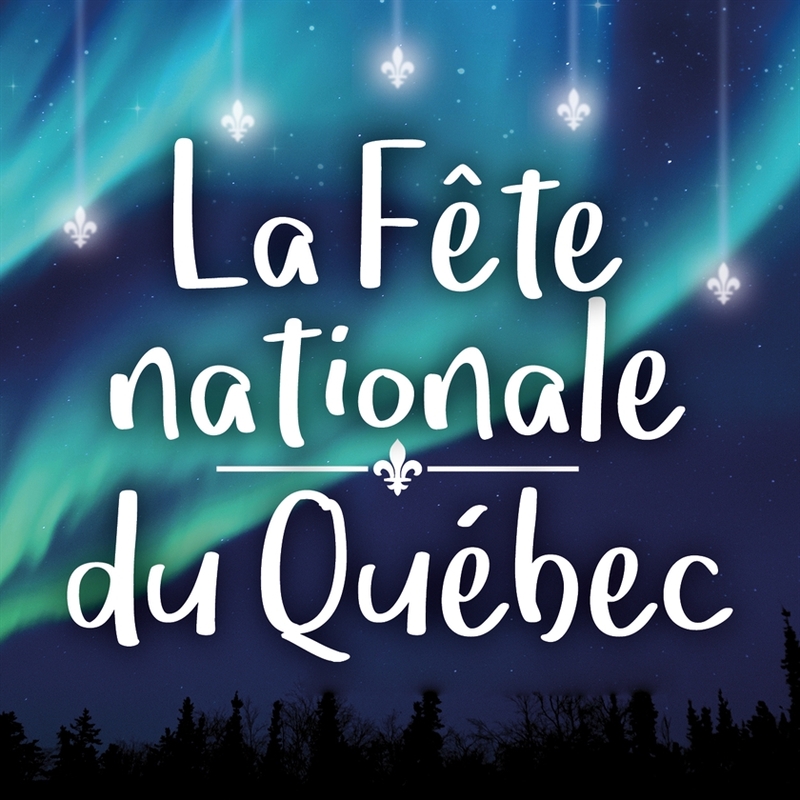 Québec National Day: French-Canadian Day, Lawrence, MA (June 24) June 19, 2018 As part of the French-Canadian Day, a Québec and United States flag raising ceremony is scheduled at 12:00 P.M. on June 24th at the Lawrence City Hall located on 200 Common St., Lawrence, MA 01840. Québec National Day: NH PoutineFest, Manchester, NH (June 23) June 19, 2018 The NH PoutineFest, organized by the Franco-American Center of New Hampshire as part of the Franco-American Heritage Day and Québec National Day,celebrates poutine, the French-Canadian culinary masterpiece . Maintain strong bilateral relations between the governments of Québec and of the New England states. Organize political missions in sectors of shared interest such as energy, transportation and the environment. Provide information on Québec to the general public, businesses, government, opinion leaders and the media. Monitor regional issues and legislative development of interest to Québec. Coordinate Québec’s Francophonie initiatives among the region’s Francophone and Francophile communities. Promote Québec studies and Québec culture in New England universities and develop relations between these institutions and potential Québec partners. Support and promote appearances and exhibitions by Québec artists on the territory and by artists from New England at cultural events in Québec. Assist Québec exporters in seeking and identifying appropriate distribution channels (retailers, distributors, representatives, manufacturing agents, etc.). Provide Québec exporters with strategic information and guidance pertaining to markets and regulations. Promote US investments in Québec. Organize trade missions on the occasion of major trade shows and economic events on the territory. Marie-Claude Francoeur was appointed the Québec Government Delegate in Boston in May 2014. This is her second term in Boston. Mary Beth Meade Trade Attachée - Agri-food, Construction, Consumer goods. Yann Lamarche Economic Affairs Officer - Industrial Goods, Aerospace / Transportation, Medical device, Information technology / Gaming, Cleantech / Energy, Expansion projects. Patricia Gruver Trade Attachée - Innovation / Pre-commercialization, Life Sciences.